If you liked the adorable unicorn Valentine card boxes that I shared yesterday, then you are going to love today's post! 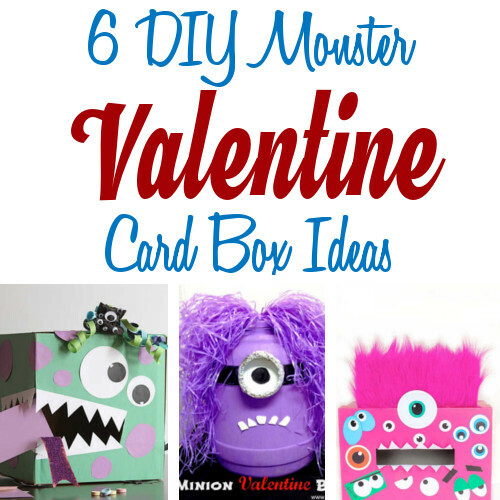 Today I'm sharing 6 equally adorable monster Valentine card boxes. 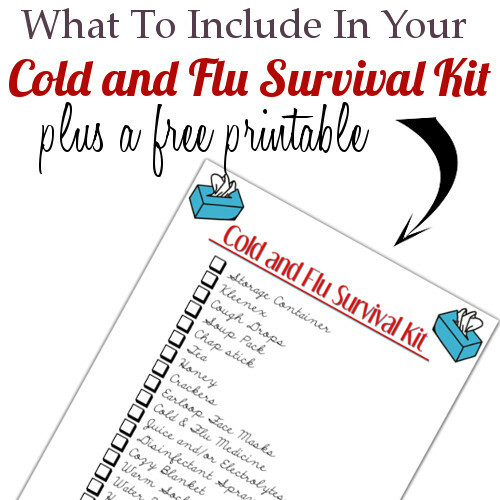 These are perfect for taking to school or to just have a fun craft day with you kids. Unicorns have been taking over the web lately! And why not!?!! They are so cute and adorable. Who wouldn't want a unicorn. 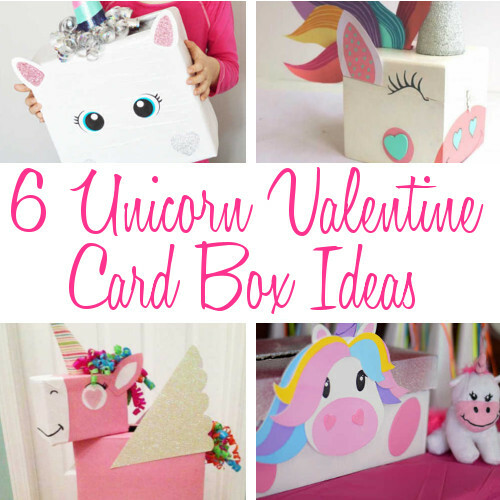 These diy unicorn Valentine's Day card boxes and so fun and simple to make. Any child would love to have one! Do you have an old shed just wasting away in your back yard? 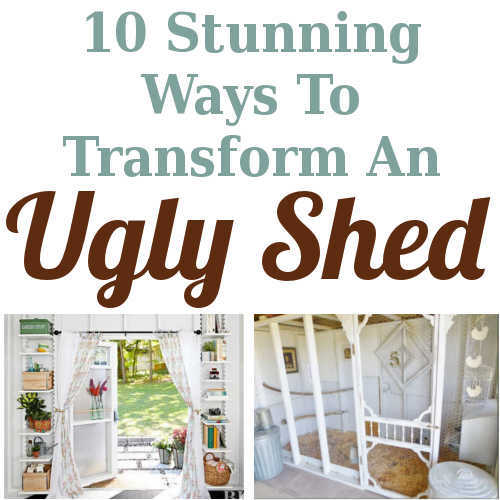 In this post I'm sharing 10 stunning ways to transform your shed into something useful. Did you get a chance to grab my January Calendar last month? If not, be sure to save it so that you can use it next year. 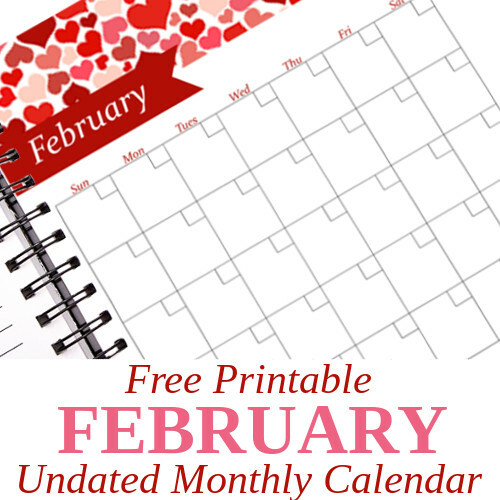 Today I'm sharing my monthly February calendar. Just like the January calendar, it is a full page (8 x 11) undated calendar. I left out the dates so that you can continue to use this calendar year after year. Cheesecake is one of my all-time favorite desserts. 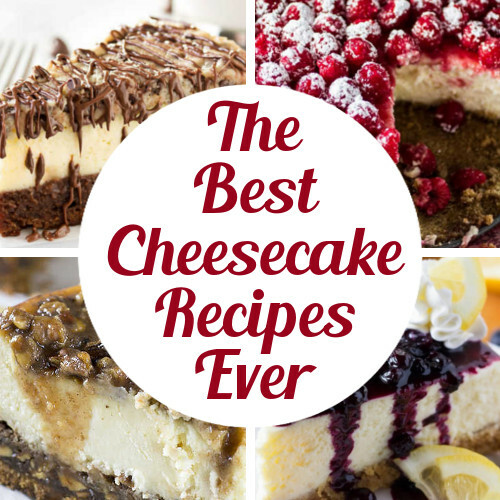 Today I'm sharing 8 of the best cheesecake recipes ever. 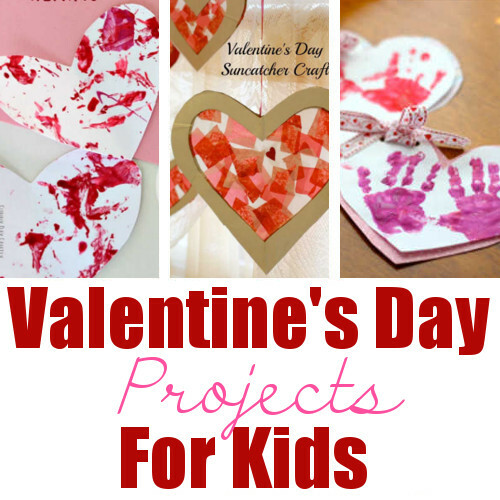 Valentine's Day is just around the corner so I thought I would share some of my favorite valentine's day projects for kids. These easy to make Valentine crafts would be perfect crafts to do with toddlers or preschoolers. I love finding new ways to transform awkward spaces into beautiful and functional areas of the home. 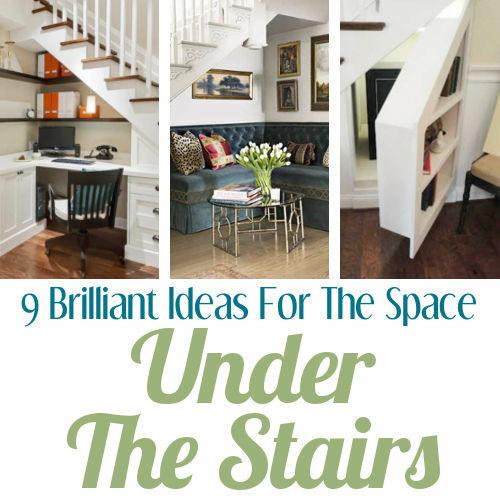 I've shared a few under stairs ideas before but I wanted to share a few new ideas that I came across. These 9 brilliant under stairs ideas are simply amazing and will hopeful give you a few ideas to transform your own under stairs space. Comfort food and cold weather just seem to go hand in hand. 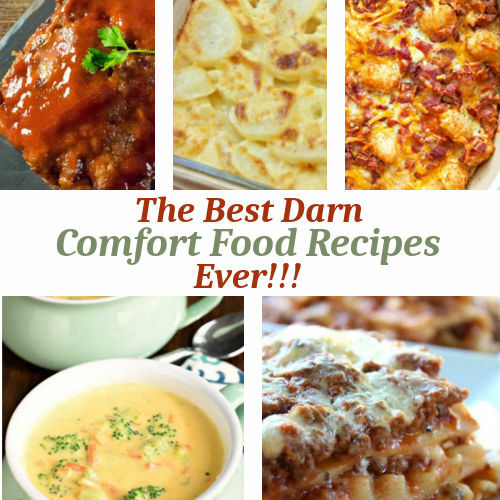 As the weather turns from cold to freezing, I thought it would be a good time to share some of the best comfort food recipes found on the web.